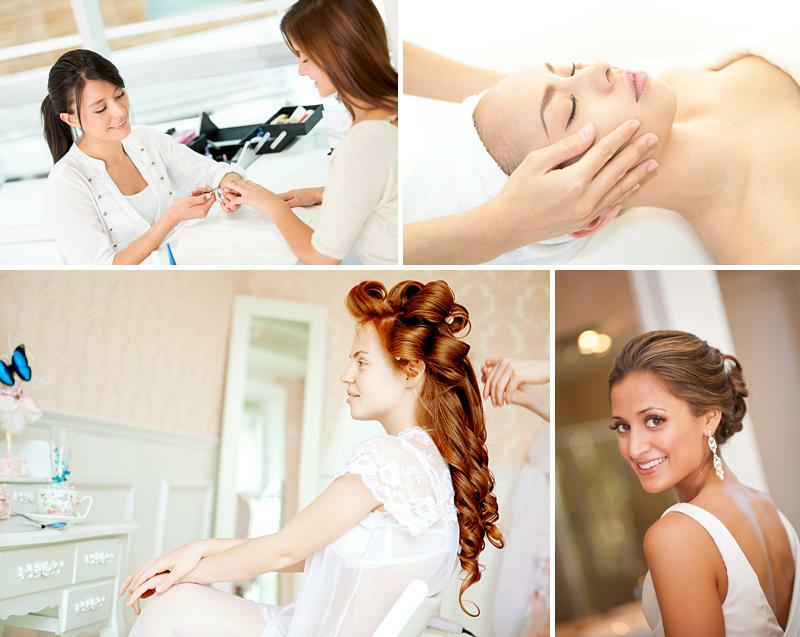 Launched in 2013, Sapphire Pink is the ultimate destination for brides-to-be looking for complete bridal beauty and pampering. 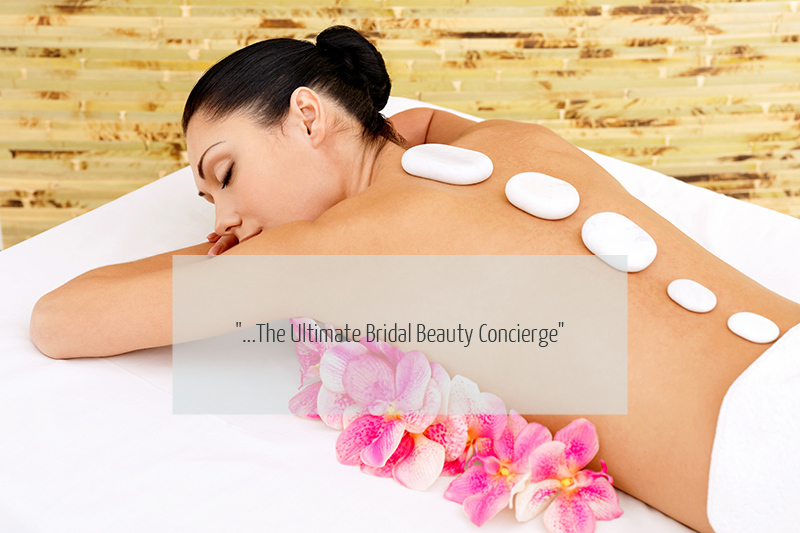 Offering a comprehensive menu of bespoke services to prepare brides, grooms and the bridal party for their wedding day, Sapphire Pink is the first personal concierge service of its kind in the UK. 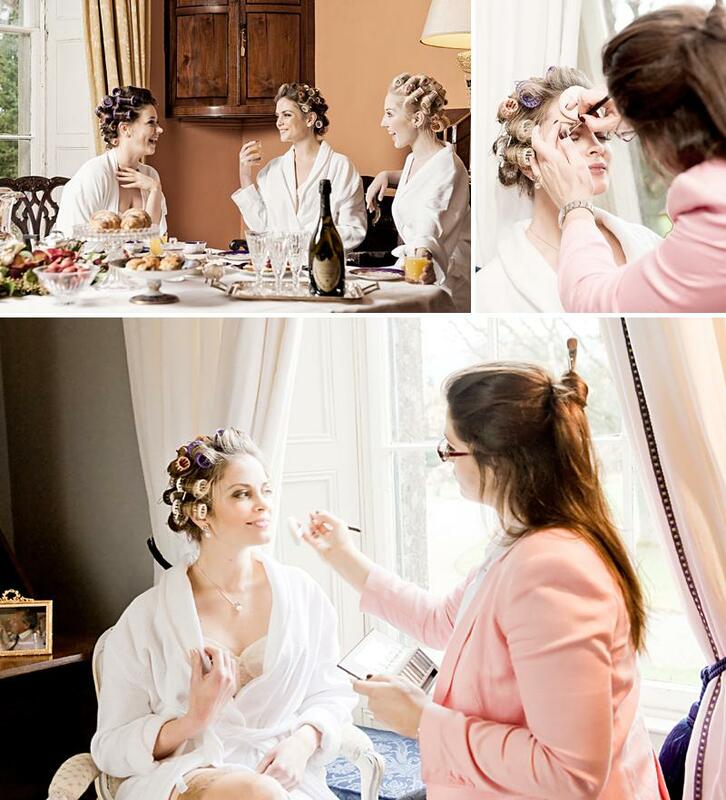 With a dedicated team of highly qualified, renowned health & wellbeing professionals, Sapphire Pink works individually with every client to create a tailored programme of beauty treatments, personal training, nutritional coaching, fragrance consultations, and bridal hair & makeup services. 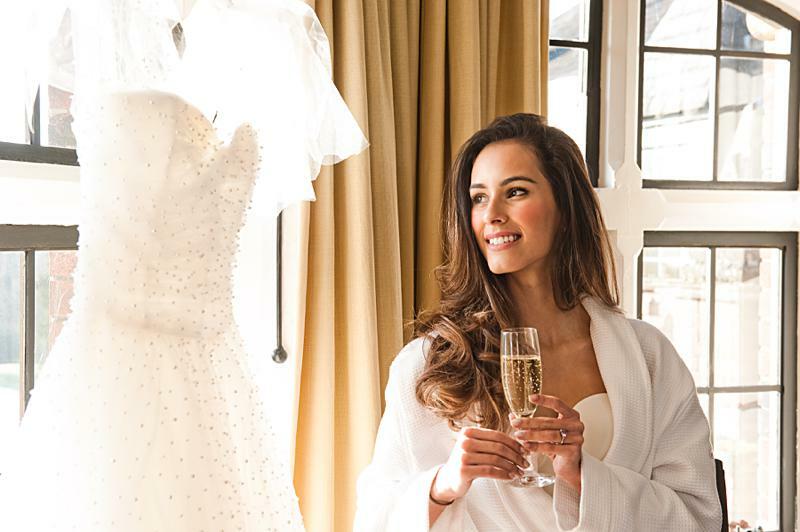 Whether the focus is on reaching a weight loss goal, achieving radiant, flawless skin or boosting body confidence, the personalised approach ensures that every client looks and feels their best on their wedding day. The Sapphire Pink journey begins with a personal consultation with founder Bridget – Clare O’Keeffe – a former Chanel make-up artist – to determine the client’s individual goals and develop a suitable programme of treatments. Ensuring absolute discretion and complete convenience, the majority of treatments take place in the comfort of the client’s home or preferred location. 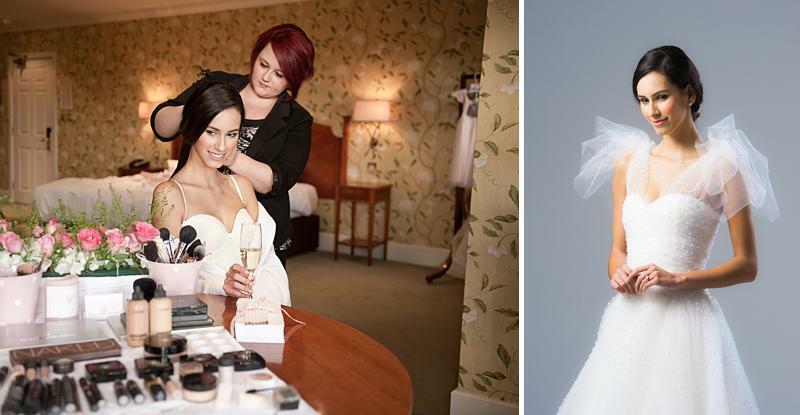 Sapphire Pink’s menu of services is extended to the full bridal party with a selection of grooming and pampering services available both in the lead up to the wedding and the morning itself. 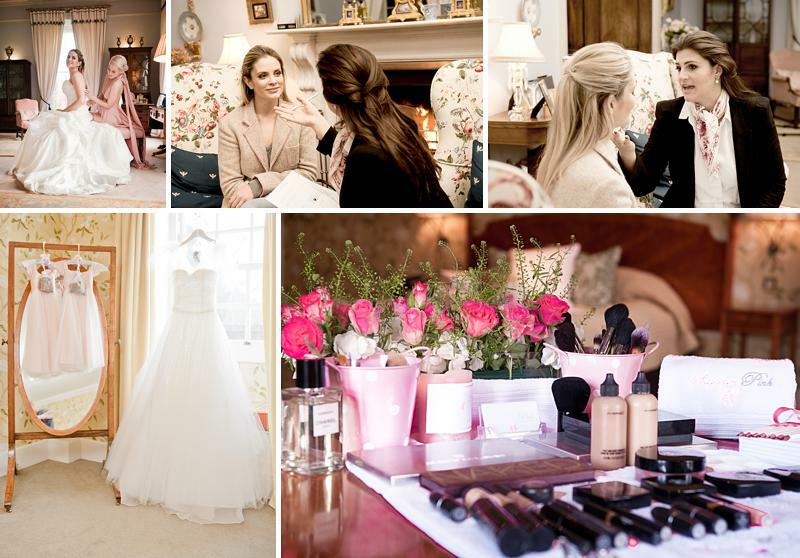 During the countdown to the big day, Sapphire Pink’s team of highly organised personal assistants are on hand to take care of any last-minute details such as organising the bridesmaid gifts, booking a nanny service or preparing a delicious hamper of goodies for the morning preparations. Reliability and expertise are paramount to the Sapphire Pink experience to support clients on every level, promising optimal wedding day confidence inside and out. For further information visit www.sapphirepink.co.uk. To book a consultation.